The Australian federal government has proposed a tax on digital advertising that could raise up to $200 million each year but could have serious consequences for corporate Australia. 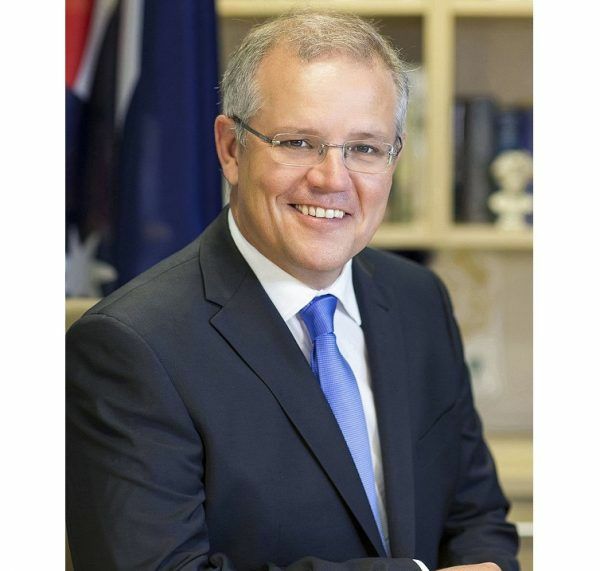 Scott Morrison, Australia treasurer, mentioned in his budget speech that the $7 billion in sales from Australians to United States owned media companies such as Facebook, Google, Uber, eBay and more should be taxable here in Australia. The news comes shortly after the US has recently resolved that this type of revenue is taxable by the Internal Revenue Service. This proposal sparked a political debate last week as a strategy to win cross-bench support for the government to help input more tax changes. However the paper about the proposed discussion is yet to surface. While the discussion of a potential digital advertising tax has moved on, the consequences for implementing such a strategy could affect all of Australia and are very alarming. The proposed digital tax would require adjustments to the way the national authority deals with taxation and could potentially damage Australia’s relationship with the United States with a potential push back of the proposal. A similar proposal was recently declined by Germany and the UK. The proposal was to impose a 3 percent turnover tax on digital revenue that comes from offshore. Fears of trade sanctions being placed by the US was the main reason that these European countries pulled back from the proposal. Likewise with Australia, the ramifications for this tax could affect Australian companies that receive revenue from these advertising platforms. Depending on how the tax is structured, companies that rely on Google, Fairfax Media and News Corp could be facing a dramatic loss in revenue. Services, most notably digital advertising that Australians pay to advertise to the Australian public. Targeted advertising paid by Australians to target Australians that is completely done by a foreign company. The tax would exclude the first two categories and instead focus on the third. This category is the largest in terms of revenue with Google Australia reporting that their total revenue for 2017 was $1.02 billion. This includes advertising and hardware and service sales. The 3 percent tax would gather the majority of its funds from Google and Facebook potentially accounting for $90 to $115 million. This all relies upon the US agreeing and if they do potential trade sanctions or tariffs are potential repercussions for the intended action.